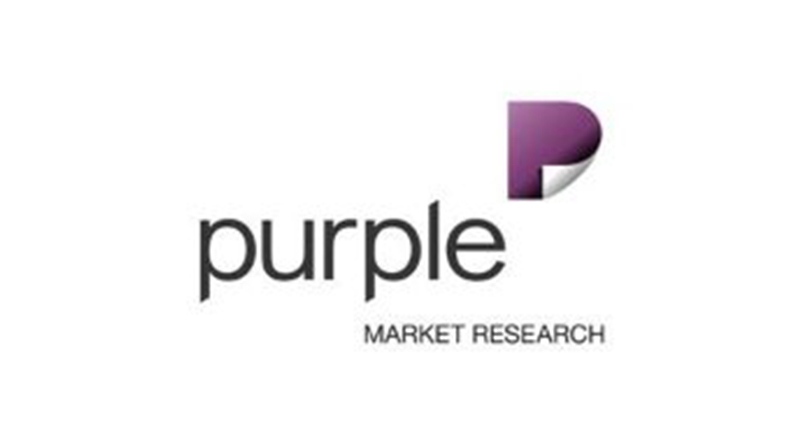 Purple specialises in researching B2B and other difficult to reach audiences. With over 20 years’ experience conducting B2B research, Purple offers desk research (and training seminars on how to conduct your own desk research), executive interviews conducted by Directors and quantitative B2B surveys through our 28 station B2B interviewing centre. Whether your target market is senior executives, SMEs or trades, your research is in safe hands with Purple.